KYTH-105 had previously been studied as a potential allergic inflammation treatment and had undergone eight clinical trials, resulting in a safety database of more than 1,000 patients. Treatment in all studies was well tolerated across all treatment groups. KYTHERA acquired exclusive worldwide rights to KYTH-105, as well as certain patent rights covering the use of PGD2 receptor antagonists for the treatment of hair loss (often presenting as male pattern baldness, or androgenic alopecia). KYTHERA plans to file an Investigational New Drug (IND) application and initiate a proof-of-concept study to establish the efficacy of KYTH-105 in male subjects with androgenic alopecia (AGA). In 2015, Allergan acquired Kythera. LC(1)/ESI-MS tR = 0.83 min; m/z [M + H+] = 403.09. 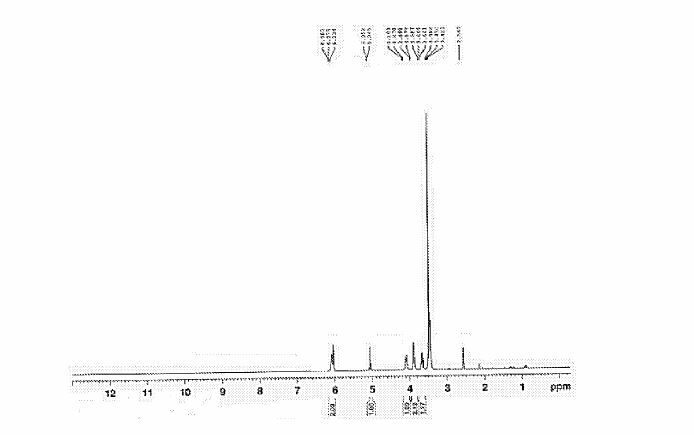 1H NMR (DMSO-d6), 65:35 mixture of two rotamers, δ: 8.02 (m, 2 H), 7.76 (d, J = 7.8 Hz, 0.65 H), 7.72 (m, 0.35 H), 7.49–7.64 (m, 3.35 H), 7.35–7.49 (m, 2.35 H), 6.98 (ddd, JH–F = 9.3 Hz, J1 = 9.3 Hz, J2 = 2.4 Hz, 0.65 H), 6.88 (m, 0.65 H), 4.85–5.14 (m, 3.3 H), 4.42 (m, 0.35 H), 4.32 (m, 0.7 H), 4.06 (m, 0.35 H), 3.50 (t, J = 5.5 Hz, 1.3 H), 2.95 (m, 0.70 H), 2.68 (m, 0.65 H), 2.58 (m, 0.65 H). 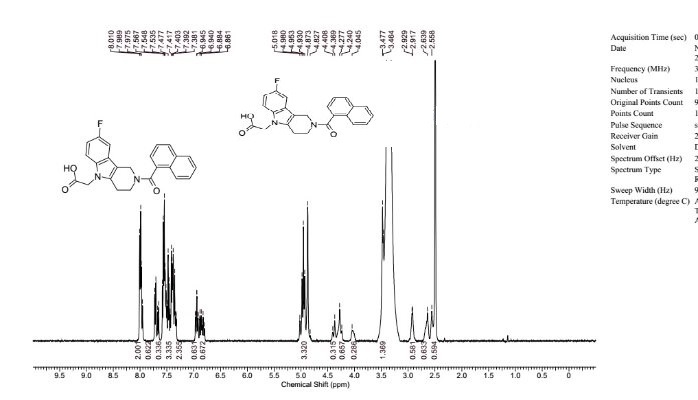 13C NMR (DMSO-d6) δ: 170.7, 169.2, 157.7 (d, JC–F = 232 Hz), 157.4 (d, JC–F = 233 Hz), 137.1, 136.2, 135.1, 134.9, 134.0, 133.8, 133.5, 129.6, 129.5, 129.4, 129.3, 128.9, 128.8, 127.5, 127.4, 127.0, 126.9, 126.0, 125.9, 125.7 (d, JC–F = 10 Hz), 125.2, 125.1, 125.0, 124.1, 123.9, 110.9 (d, JC–F = 10 Hz), 110.8 (m), 109.3 (d, JC–F = 26 Hz), 109.1 (d, JC–F = 26 Hz), 106.7 (m), 103.3 (d, JC–F = 23 Hz), 103.0 (d, JC–F = 23 Hz), 44.73, 44.70, 44.5, 44.4, 39.5, 39.3, 23.1, 22.3. HRMS (ESI): m/zcalcd for C24H20N2O3F [M + H+] 403.1458, found 403.1458. 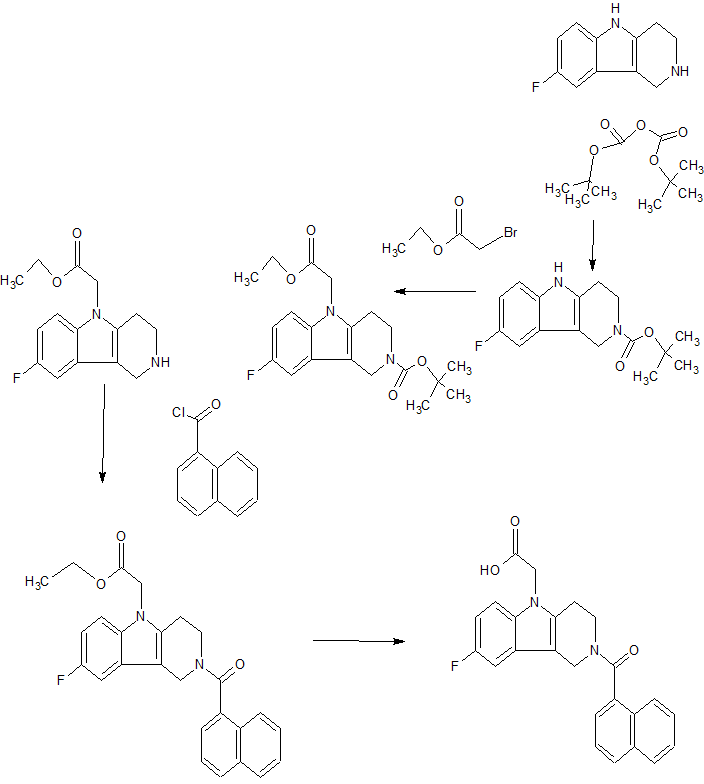 Setipiprant (INN) (developmental code names ACT-129,968, KYTH-105) is a drug originally developed by Actelion which acts as a selective, orally available antagonist of the prostaglandin D2 receptor 2 (DP2). It was initially researched as a treatment for allergies and inflammatory disorders, particularly asthma, but despite being well tolerated in clinical trials and showing reasonable efficacy against allergen-induced airway responses in asthmatic patients, it failed to show sufficient advantages over existing drugs and was discontinued from further development in this application. However, following the discovery in 2012 that the prostaglandin D2 receptor (DP/PGD2) is expressed at high levels in the scalp of men affected by male pattern baldness, the rights to setipiprant were acquired by Kythera with a view to potentially developing this drug as a novel treatment for baldness, with a previously unexploited mechanism of action. While it is too early to tell whether setipiprant will be an effective treatment for this condition, the favorable pharmacokinetics and relative lack of side effects seen in earlier clinical trials mean that fresh clinical trials for this new application can be conducted fairly quickly. Prostaglandin D2 is a known agonist of the thromboxane A2 (TxA2) receptor, the PGD2 (DP) receptor and the recently identified G-protein-coupled “chemoattractant receptor- homologous molecule expressed on Th2 cells” (CRTH2). The response to allergen exposure in a previously sensitized host results in a cascade effect involving numerous cell types and release of a number of cytokines, chemokines, and multiple mediators. Among these critical initiators are the cytokines interleukin (IL)-4, IL-13, and IL-5, which play critical roles in Th2 cell differentiation, immunoglobulin (Ig)E synthesis, mast cell growth and differentiation, upregulation of CD23 expression, and the differentiation, recruitment, and activation of eosinophils. The stimulated release of the array of mediators, causes end-organ damage, including constriction and hyperresponsi- veness, vascular permeability, edema, mucous secretion, and further inflammation. Because of the number of responses targeted, corticosteroids have proven to be the most effective therapy. Rather than antagonizing these specific responses in a directed way, another approach is to alter the immune response, that is, to change the nature of the immunological response to allergen. CRTH2 is preferentially expressed on Th2 cells and is a chemoattractant receptor for PGD2 that mediates PGD2-dependent migration of blood Th2 cells. Chemoattractants are responsible for the recruitment of both Th2 cells and other effector cells of allergic inflammation, which can provide the conceptual basis for the development of new therapeutic strategies in allergic conditions. (GB 2388540). Further, (2-tert.-butoxycarbonyl-l, 2, 3, 4-tetrahydro-pyrido[4,3-b]indol-5- yl)-acetic acid and (2-ethoxycarbonyl-l, 2, 3, 4-tetrahydro-pyrido[4,3-b]indol~5-yl)-acetic acid are disclosed by Kyle F. et al in two patent applications (US 5817756 and WO 9507294, respectively). Furthermore, oral bioavailability of the Ramatroban and its ability to inhibit prostaglandin D2-induced eosinophil migration in vitro has been reported (Journal of Pharmacology and Experimental Therapeutics, 305(1), p.347-352 (2003)). It has now been found that compounds of the general Formulae (I) and (II) of the present invention are CRTH2 receptor antagonists. These compounds are useful for the treatment of both chronic and acute allergic/immune disorders such as allergic asthma, rhinitis, chronic obstructive pulmonary disease (COPD), dermatitis, inflammatory bowel disease, rheumatoid arthritis, allergic nephritis, conjunctivitis, atopic dermatitis, bronchial asthma, food allergy, systemic mast cell disorders, anaphylactic shock, urticaria, eczema, itching, inflammation, ischemia-reperfusion injury, cerebrovascular disorders, pleuritis, ulcerative colitis, eosinophil-related diseases, such as Churg-Strauss syndrome and sinusitis, basophil- related diseases, such as basophilic leukemia and basophilic leukocytosis. The compounds of general Formulae (I) and (II), especially those mentioned as being preferred, display high selectivity towards the CRTH2 receptor. No antagonistic effects (IC50 >10 μM) are observed on e.g. prostaglandin D2 receptor DPI; PGI2 receptor (IP), PGE2 receptors (EPl, EP2, EP3, EP4), PGF2 receptor (FP), thromboxane receptor A2 (TxA2), leukotriene receptors (CysLTl, CysLT2, LTB4), complement receptor (C5a), angiotensin receptors (ATI, AT2) or serotonin receptor 5HT2c. The solubility of compounds of general Formulae (I) and (II) in buffer at pH 7 is generally >800 μg/ml. In vitro assays with rat and dog liver microsomes, or with rat and human hepatocytes revealed high metabolic stability for compounds of general Foπnulae (I) and (II), especially for those compounds mentioned as being preferred. 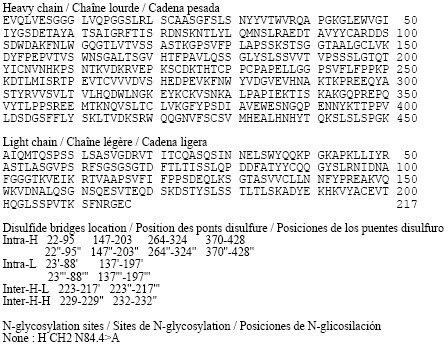 The compounds of general Formulae (I) and (II), especially those mentioned as being preferred, do not interfere with cytochrome P-450 enzymes, e.g. they are neither degraded by, nor do they inhibit such enzymes. FluoroBlock upper inserts for 30 min at 37 °C in a humidified CO2 incubator. A constant amount of PGD2 is added to BD Falcon FluoroBlock lower chamber, at a concentration known to have a chemotactic effect on CRTH2 cells. As a control, at least one aliquot in the upper well does not contain test compound. The inserts are combined with the chambers and are incubated for 30 min at 37 °C in a humidified CO2 incubator. After an incubation period, the number of migrating cells on the lower chamber is counted using a fluorescent reader, i.e. an Applied Biosystems Cyto Fluor 4000 plate reader. The contribution of a test compound to the chemotactic activity of PGD2 is measured by comparing the chemotactic activity of the aliquots containing only dilution buffer with the activity of aliquots containing a test compound. If addition of the test compound to the solution results in a decrease in the number of cells detected in the lower chamber relative to the number of cells detected using a solution containing only PGD2, then there is identified an antagonist of PGD2 induction of chemotactic activity of eosinophils. 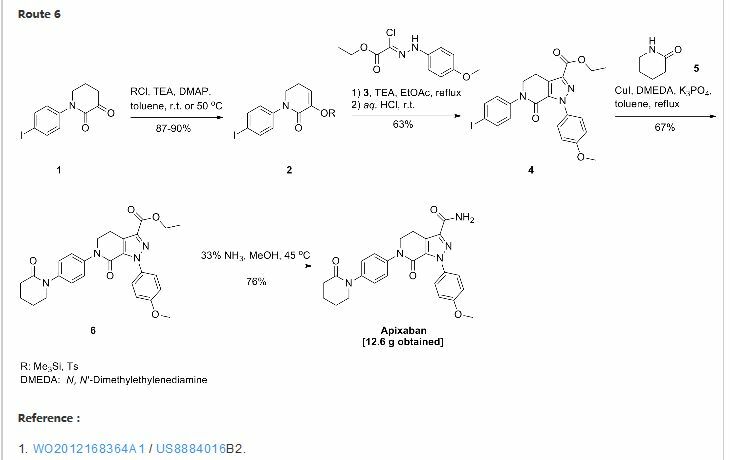 Herein we describe the discovery of the novel CRTh2 antagonist 2-(2-(1-naphthoyl)-8-fluoro-3,4-dihydro-1H-pyrido[4,3-b]indol-5(2H)-yl)acetic acid 28 (setipiprant/ACT-129968), a clinical development candidate for the treatment of asthma and seasonal allergic rhinitis. 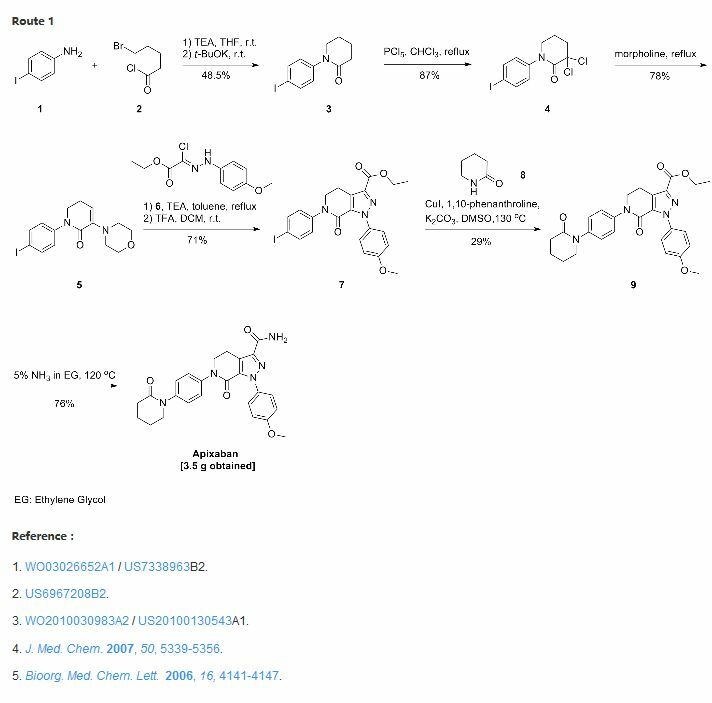 A lead optimization program was started based on the discovery of the recently disclosed CRTh2 antagonist 2-(2-benzoyl-3,4-dihydro-1H-pyrido[4,3-b]indol-5(2H)-yl)acetic acid 5. 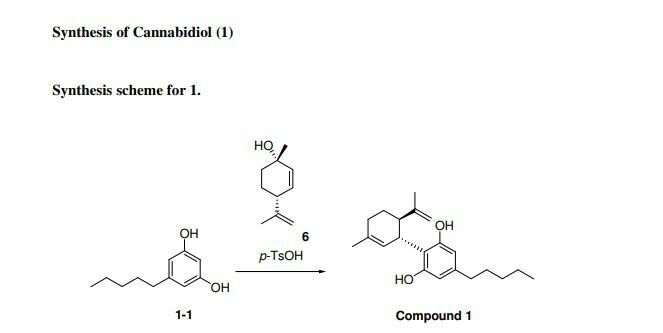 An already favorable and druglike profile could be assessed for lead compound 5. Therefore, the lead optimization program mainly focused on the improvement in potency and oral bioavailability. 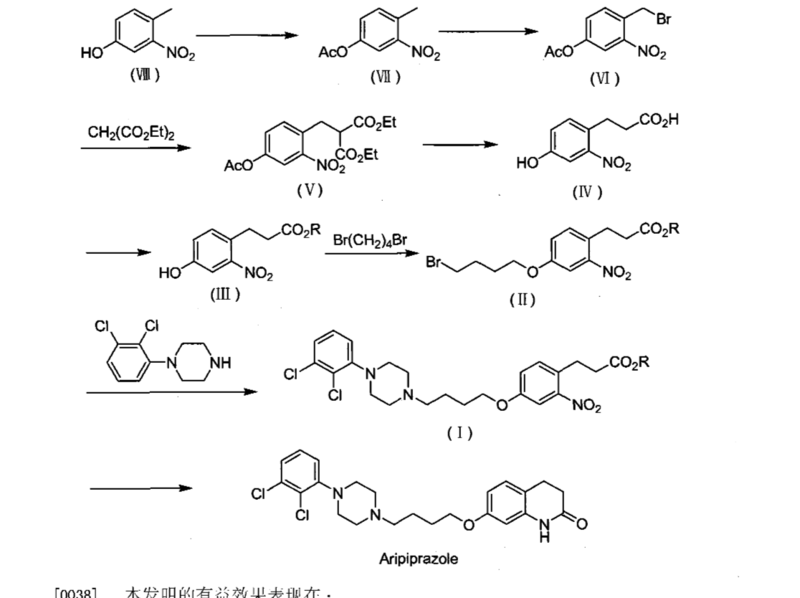 Data of newly synthesized analogs were collected from in vitro pharmacological, physicochemical, in vitro ADME, and in vivo pharmacokinetic studies in the rat and the dog. The data were then analyzed using a traffic light selection tool as a visualization device in order to evaluate and prioritize candidates displaying a balanced overall profile. 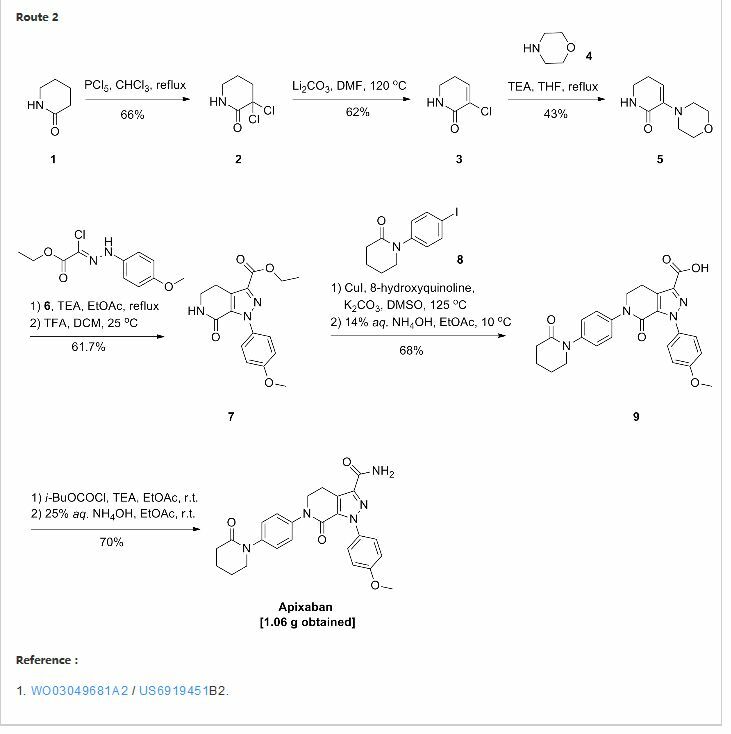 This data-driven process and the excellent results of the PK study in the rat (F = 44%) and the dog (F = 55%) facilitated the identification of 28 as a potent (IC50 = 6 nM), selective, and orally available CRTh2 antagonist. By DR ANTHONY MELVIN CRASTO Ph.D in Preclinical drugs on May 27, 2016 .